Relax. You're Home at L&C. Now Pre-Leasing for August 2019! Raleigh's newest student community opening Fall 2019 is conveniently located just steps off Hillsborough, less than a mile from North Carolina State University and everything Raleigh has to offer. 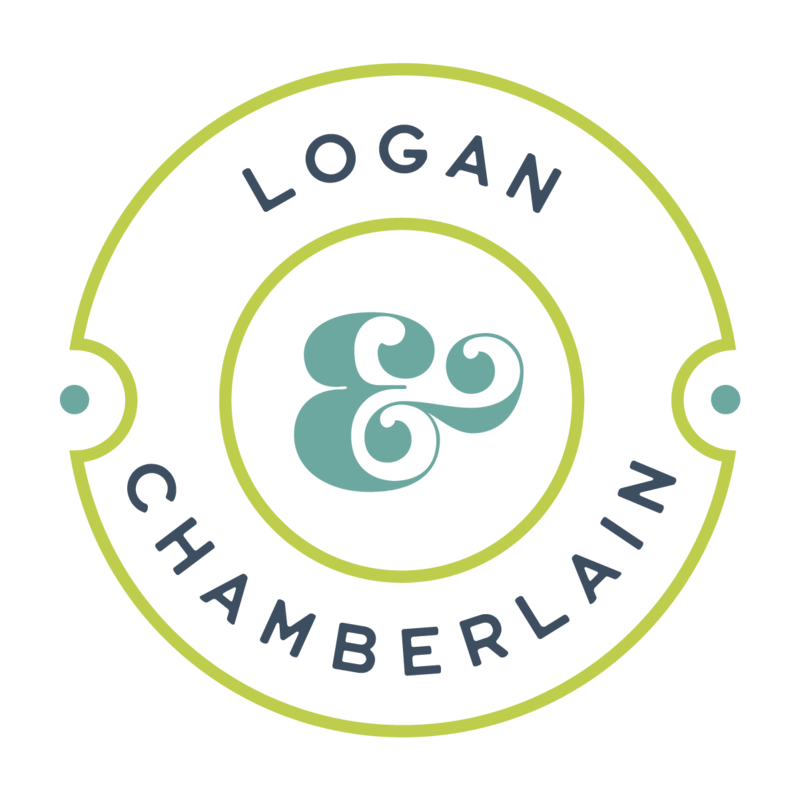 Logan & Chamberlain sets the standard for upscale student living. Residents benefit from unbeatable luxury amenities such as a fitness center featuring Peloton fitness equipment, study rooms, media rooms, a covered parking garage, and so much more!  Living at Logan & Chamberlain also means that as a resident you'll enjoy fully furnished one-, two-, three-, or four- bedroom apartments with private bedrooms and bathrooms, stainless steel appliances, 55'' 4K Sony Smart TV's, Sonos sound bars, and balconies in select apartments.